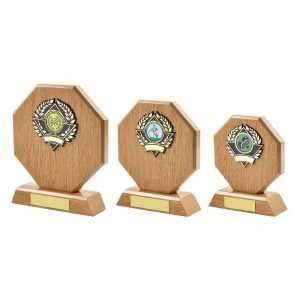 Whatever the event, from school swimming tournaments to galas and events held by a local swimming club, our range of swimming trophies, medals and awards are guaranteed to make a splash! 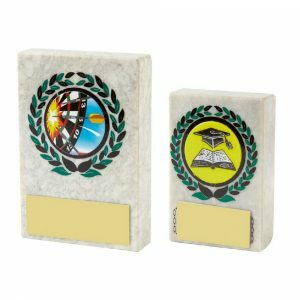 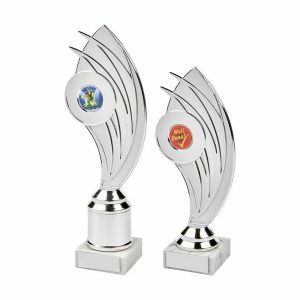 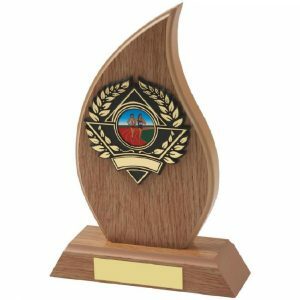 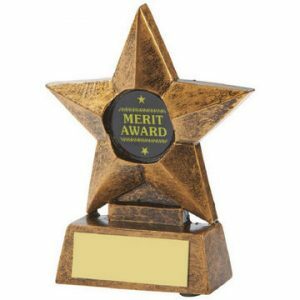 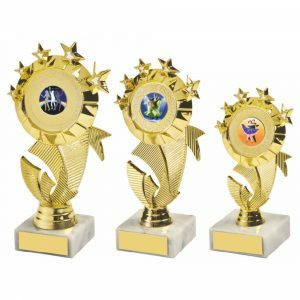 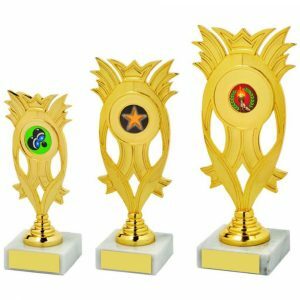 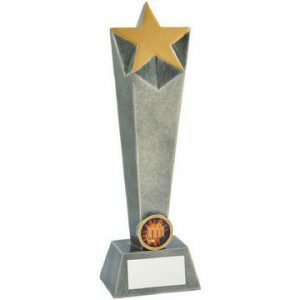 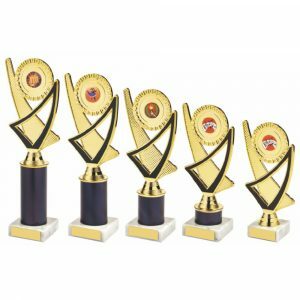 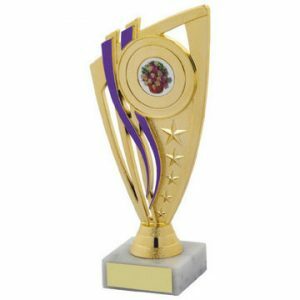 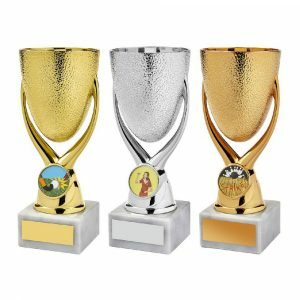 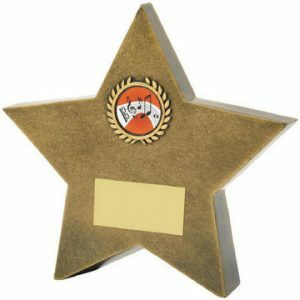 Whatever your aquatics event or occasion, Challenge Trophies have an impressive range of trophies and awards available for both men’s and women’s swimming and to suit all budgets. 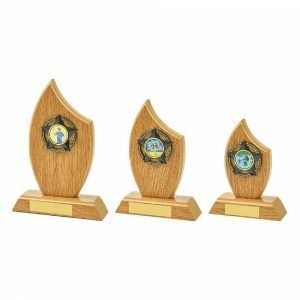 All of our swimming trophies can be personalised with bespoke engraving, with your requirements easily entered during the ordering process. 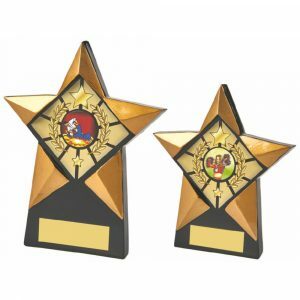 As indicated by the number of positive customer reviews that we receive, we offer a reliable service, delivering quality awards in time for your swimming event or tournament presentation.